I finally finished watching "The Crown" on Netflix. 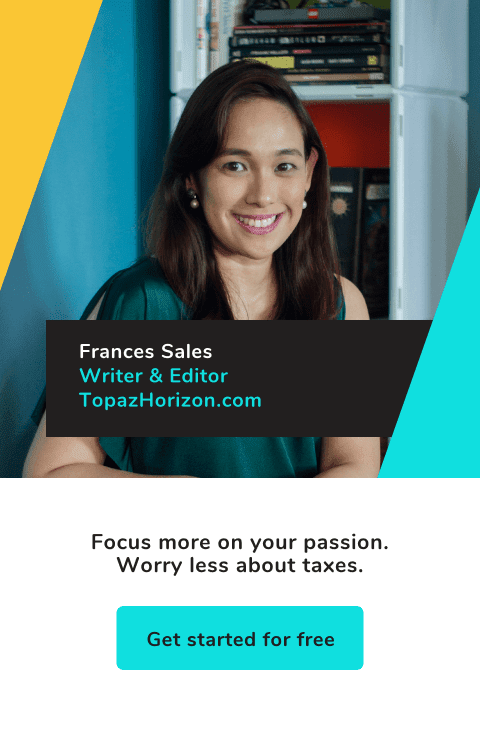 Yeah, it took me a while, being a working mama and homemaker and this—May and June—being the busiest season for me as blogger and mother because of Mother's Day and all the back-to-school activities. Anyway, after watching the show and seeing Queen Elizabeth II struggle with juggling work, marriage and motherhood (oh wow, the Queen is just like us! ), I looked her up as a mother and found this poignant article, "Mistakes, regret and how the Queen learnt being a mother is the job that matters most." It reminded me (as I hope it will remind all of you, too) that we need to be there for our kids, physically, yes, but emotionally most of all. I say this to myself because I devote more time to the laundry, the bento baon, you know, more time making sure my boys have a good life than actually spending ALL of that life with them. 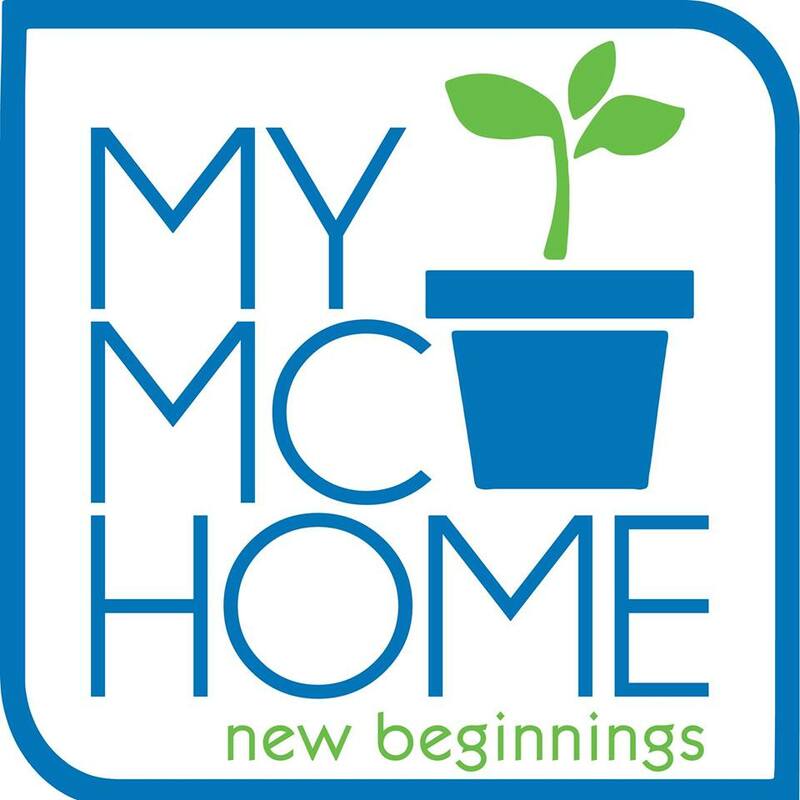 My excuse, of course, is that I don't have a kasambahay. Who's going to cook and clean and get their clothes ready if I'm playing with them or reading a book to them? It's easy to say, "Spend time with your kids," if there are other people around to do the chores and earn a living. Sometimes I think it's a privileged statement. Only mothers who have household help and family who are there to help out can say they can spend copious amounts of time with their kids. That's what my resentful heart says, but I quickly drown out the resentment because I know that statement is meant well. There's the story in the article that goes, "A very young Charles asked [the Queen], please, to come and play — only to have the door gently closed in his face and his mother tell him, 'If only I could.'" That's happened to me many times. "Mama, read me a bedtime story!" "I can't, sweetheart. I have to clear the dinner table." "Mama, play with us!" "I can't, baby love. I have to write an article." "Mama, draw with me!" "I can't, bunny wabbit. I have to do the laundry." It's not always no. But the activities I choose to spend time with them are the important stuff—doing homework, eating every meal together, answering life questions, putting them to bed until they're all asleep every night. But if it's fun stuff, I pass. Yes, I know fun is important, too, but I have to do other things. And if anyone dare tell me to quit work and stop doing the chores to spend more time with my kids, well, I would happily do so if they'd take over those jobs! In the case of Queen Elizabeth, she turned over the mothering almost entirely to her staff resulting to Charles saying his childhood was unhappy and lonely. Of course, she had a country to run so her situation is a lot different from most mothers. Still, how hard is it to cuddle your kids after a long day of governance? How hard is it to hug them and say you love them even for a minute between seeing your subjects? 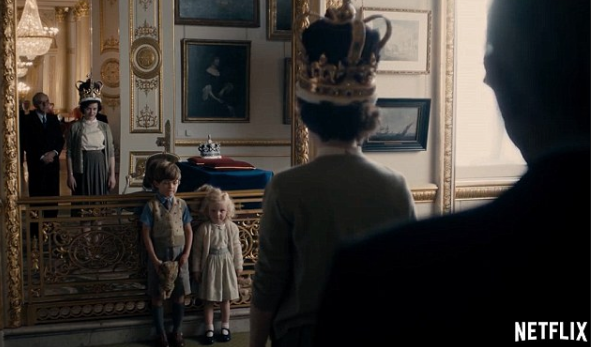 In "The Crown," there are scenes of Elizabeth being polite with her children. Not gushing, embracing, kissing, laughing. Just hello-how-do-you-do. She wasn't cold or cruel. Just distracted, I guess. Well, it must be hard for some people to be openly emotional. My own mother was also too busy with work and household chores to be more involved with raising us. In fact, the first time Mama said she loved me was when I was 15 years old and only because I told her first. One afternoon, I said, "I love you, Mama." Mama looked shocked then walked out of the room without a word. I shrugged, not surprised at her reaction at all. Three months later, she looked at me and said out of the blue, "I love you, too." Three months. It took her three whole months to work up the courage to tell me she loved me back. Imagine that! I'm glad that happened because after that, she was more generous with her "I love you's" like she just needed that one catalyst afternoon of me being so verbal about my feelings to open her own floodgates of emotion. I don't resent her for this. She spent her life so focused on providing for us, it had made her emotionally distant. It's a good thing I was never scared to lay bare my emotions, right? Imagine if I waited for her to say she loved me??? In that sense, I don't feel guilty about working. On one hand, yes, I'm sure my kids would love me to play with them more often. On the other hand, they're never confused about my feelings for them and the reasons I can't play with them because I'm always talking to them about work, duties, time. Plus, I actually am with them all of the time so there's nothing to complain about! I do wonder if I'd be a more relaxed mother, a more fun one, if a kasambahay did all the chores. But I don't feel guilty at all. I may be a busy mommy but I always always always tell my kids I love them and I smother them with hugs and cover them with kisses in between chores, just before bed, at the start of every day and after every exhausting day. I may not do everything with them but they know I do everything for them! They're my heart and they know it. So they forgive the times I have to say no because I have chores or I have a deadline. In fact, I know they're proud of me for being so hardworking. Their classmates tell me so. So, fellow working mamas, don't let guilt rob you of the joy of your career. Quantity of time spent with our kids matters, of course, but as long as we never hold back on our affection, as long as we assure them we love them, as long as we make the hours with them special (and it can be as simple as eating ice cream together or laughing at jokes! ), the kids will be fine. 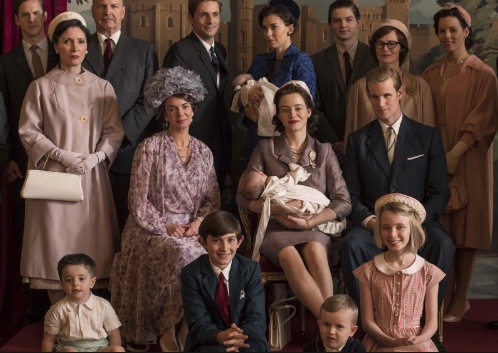 "The Crown" is exclusively streaming on Netflix.